After being added to the Apple App Store on Monday the new iDOS application has now been removed from Apple’s store. 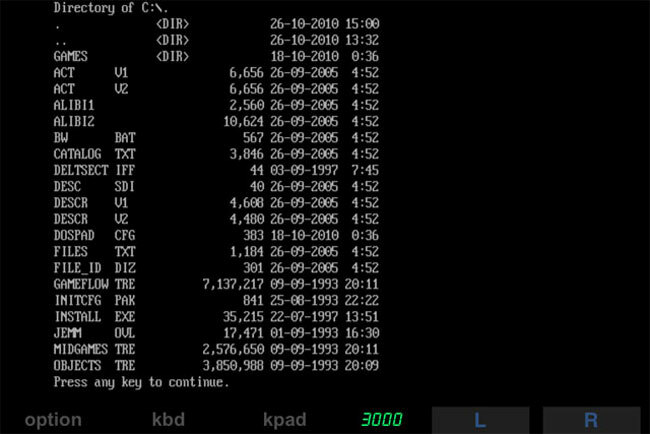 iDOS was designed to run any program written in the old Microsoft DOS operating system widely used back in the 1980’s and 90’s. It was based on the popular DOSBox DOS emulator for windows that allows you to play gaming classics. The DOS framework however is still owned by Microsoft hence the quick retirement of the app from the Apple store. I remember DOS well and its a shame the app was removed so quickly.